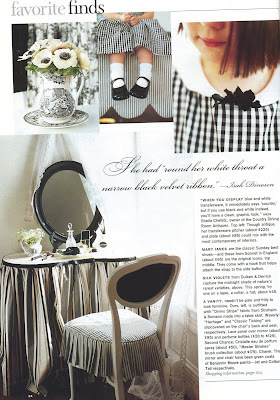 In honor of the great news this week that Victoria Magazine is coming back, I thought that this week's inspiration pictures should come from an old Victoria magazine (April 2001). If I ever changed my color scheme in my home to something other than blue and white, it would probably be black and white. Also, I've been tagged a couple times this week. I will try to get my list of weird things about me together to post tomorrow. Thank you Joanne for the cupcake recipe! Joanne left a cupcake recipe in the comments section of my post yesterday. I'm sure it's much better than Betty Crocker! I know a couple of you mentioned you want to make cupcakes so I thought I should let you all know about it. One more thing, I just want everyone to know how much I appreciate every kind word I receive in my comments. Blogger does not allow me to reply to your comments so please don't think that I am being rude by not replying back to you. I really appreciate all your kind words! I happened upon your blog while searching for blogs that contained references to "Victoria Magazine". Cindy, these photos are fab! I'm so excited about the return of Victoria. I'll be interested to see if it is anything like the original. Have a great weekend! I love black and white. 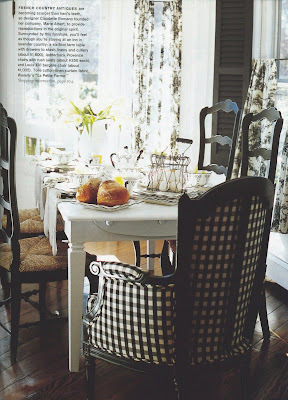 My dining room is black and white toile. Thanks for your nice comment on my blog. Have a great weekend! Fabulous!!! My kitchen is painted robin's egg blue with black and white toile fabrics throughout so this REALLY hits me where I live. I love it, especially that darling chair int he first picture!!!!!!!! Cindy, you know I love black & white too! Those are some great pics. 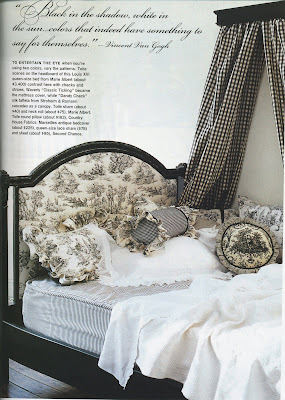 I love toile so much & just adore how they used it in your Victoria shots. Beeeutiful! I love all of these photos. I have some of them saved myself. I wish I had kept all of my old Victoria mags instead of the 8 or 10 I did save. I just giddy about the return of "Victoria"! Thanks for passing along the word. I'm a big fan of black & white. Esp toile. I remember those photos! I luv, luv that look. I'm excited about the return of Victoria --- I hope they do it right! Fantastic choice of photos for Inspiration Fridays (Fridays are so much fun now)! Oh these beautiful pictures. I always loved the feminine quality of the photographs. And all of the little girls themed through the magazine in pretty little dresses. Lets hope it comes back in all of it's glory. worked for a company known for its black & white. 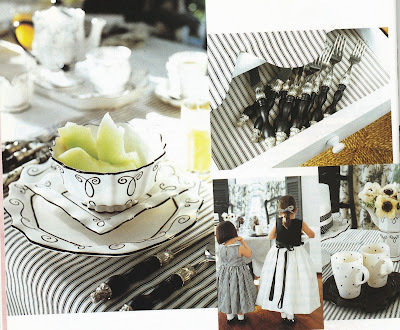 Oh, Cindy, I agree, I could definitely go with a black and white theme in my home. Awesome picutres!! I am jumping up and down so excited about VICTORIA coming back! They have the best photos! 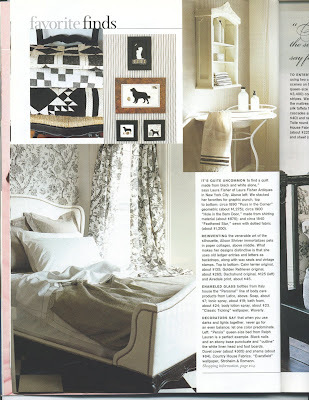 I did that same black n white toile in our guest bath with red walls! I love it! It is so elegant yet fun and sassy and french and chic!!! I'll have to post pics sometime! I really enjoy your blog...I am always inspired by your Inspiration Fridays as well as the projects you do! You have so much energy & accomplish so much~ Wow! 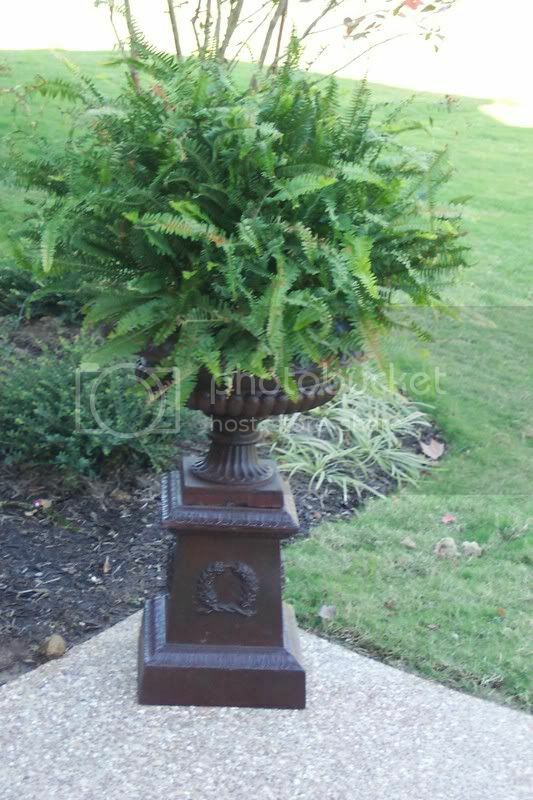 You have a wonderful blog and I love your decorating style. I still have all my old Victoria magazines, starting with the initial issue. I'm so excited to hear it is coming back. Only six issues per year, tho. I see I'm not the only one who saved all my Victoria issues! You're blog is beautiful and I'll be visiting often. 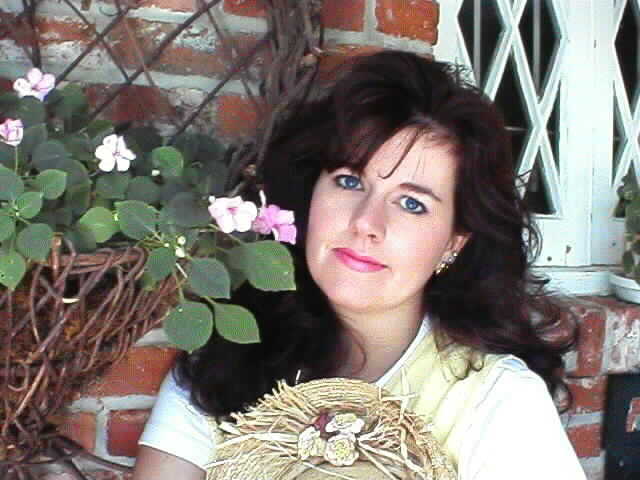 Cindy, when I tossed out all the old Victoriaa magazines, these are some of the few pictures I saved. Then about a month ago, I bought 10 of the old ones (not the same exact magazines) that I had given away or tossed. When I saw the pictures, I realized I had bought the same magazines. And I still love those pictures. Oh how pretty!! I love it and am SO happy that Victoria mag. is returning! I adore black and white myself! Great inspiration photos. I just love your blog!